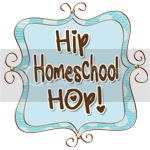 For the first Hip Homeschool Hop of 2011, I'm writing about our first days back to school after the holidays and introducing you to our homeschool area. We took kind of an extended break during December because it's always such a crazy busy month for us - lots of family gatherings, parties and events to go to. We did do crafts quite frequently throughout the month, though. Anyway, we started fresh yesterday (Monday) trying to get back into a regular homeschooling routine. Today I'm going to show you our homeschooling area, which is located in our dining room. We've switched rooms several times since we started homeschooling but for now this is the one we're using and it's the one that's worked the best. Our homeschooling table - we actually have a different table here now that my husband got from an auction but the room set-up is basically the same. More of the Storage Area - This holds whatever else I couldn't fit in the cabinet. Mostly flashcards, games and some workbooks. More Storage - Yet another storage container BUT this one is on top of the cabinet where only I can reach it because I don't want little fingers getting in it! It contains glue, all our different scissors, paint and some other odds and ends. I also set projects that need to dry up here. Mister Zeke working on a paper and a matching game. There's also a piano in this room for sometime when I get brave enough to start teaching piano! So that's our homeschool! 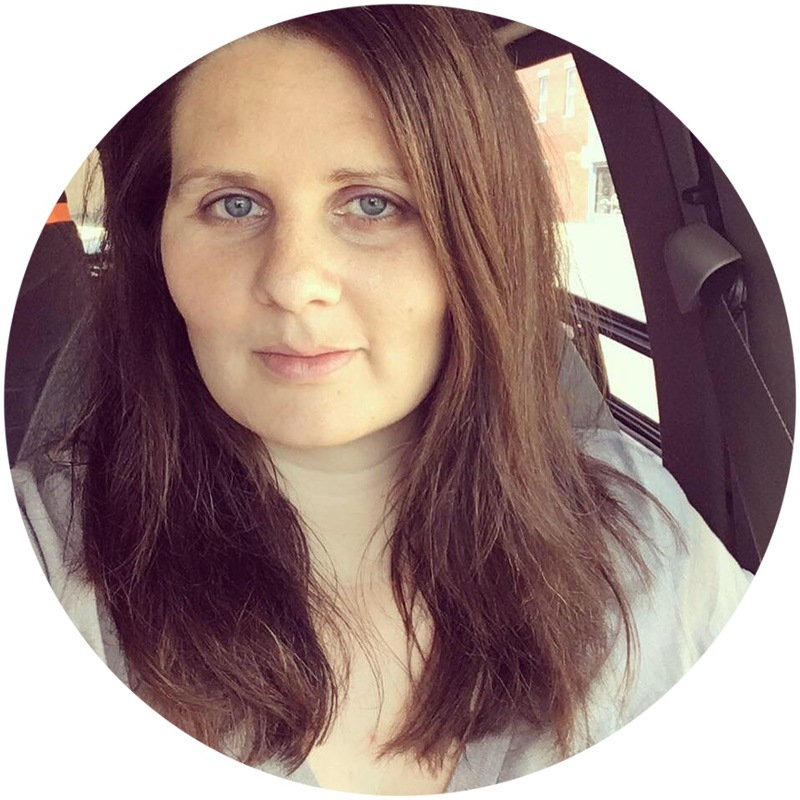 What's your homeschooling area like? Looks like a great school area! I too am about to get brave and start some piano lessons here - it has been collecting too much dust! I am going to use Renee Ellison's (CD based lessons) to try and start the lessons myself! Today, our school area is CLEAN!! That's a New Year's resolution that's destined to failure for sure!! But for now...it feels like a wonderful fresh start. Hopped over from the HOP! Have a great day!